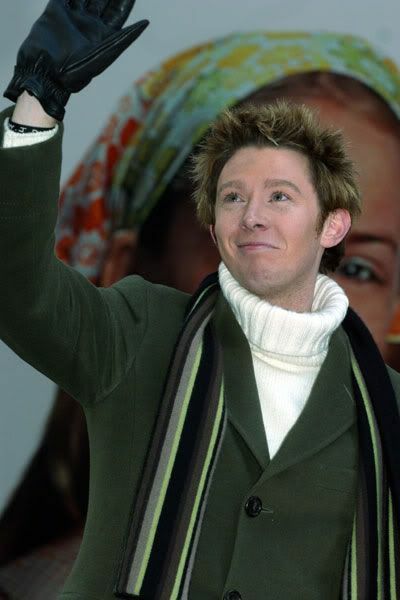 Congratulation to Clay Aiken! 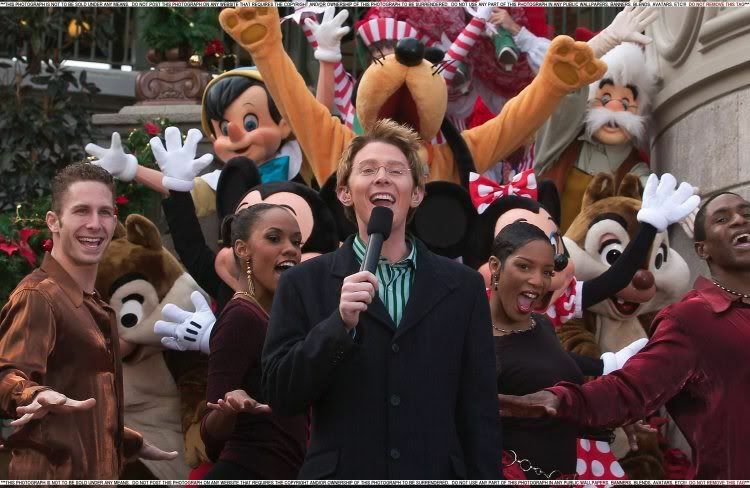 It was announced on Monday that Clay will be a featured performer in the 84th Annual Hollywood Christmas Parade. Touted as the largest Christmas celebration in America, the musical performers will be featured on two stages during the parade and telecast on national TV. The parade will take place on Hollywood Boulevard on Sunday, November 29th. At 5:00pm, a mini concert will precede the parade which starts at 6:pm. Magicians, Penn & Teller, will be the Grand Marshals for the parade. Clay will be joined with some favorite American Idols. Listed on Monday were Taylor Hicks, Daughtry, Diana Degarmo, Candice Glover, Ace Young, and Ruben Studdard. I would imagine they will enjoy working together. 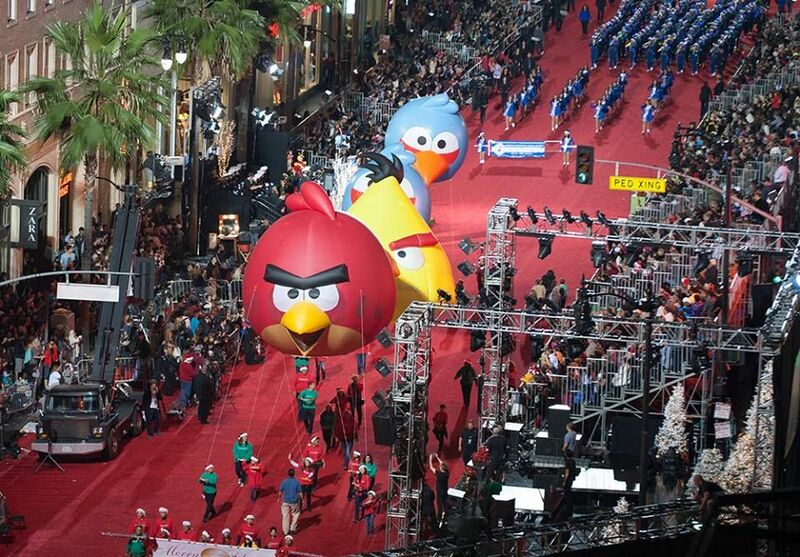 On Friday, December 11th, the Hollywood Christmas Parade will be broadcast as a two-hour special on The CW Network. It will also be presented on the Hallmark Channel on December 19th. A true Hollywood tradition, this year’s parade includes over 4,000 participants and attracts more than one million in attendance each year, with larger than life inflatable character balloons and celebrity filled cars making the much heralded trek down the over three mile parade route. It certainly sounds like lots of fun and a good way to start the holiday season. If you plan on attending the parade, you can purchase reserved seating at Ticketmaster. 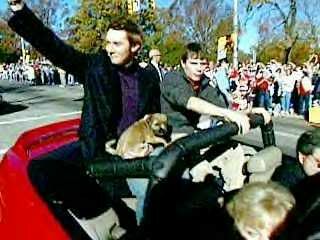 This certainly isn’t the first parade that Clay has participated in. 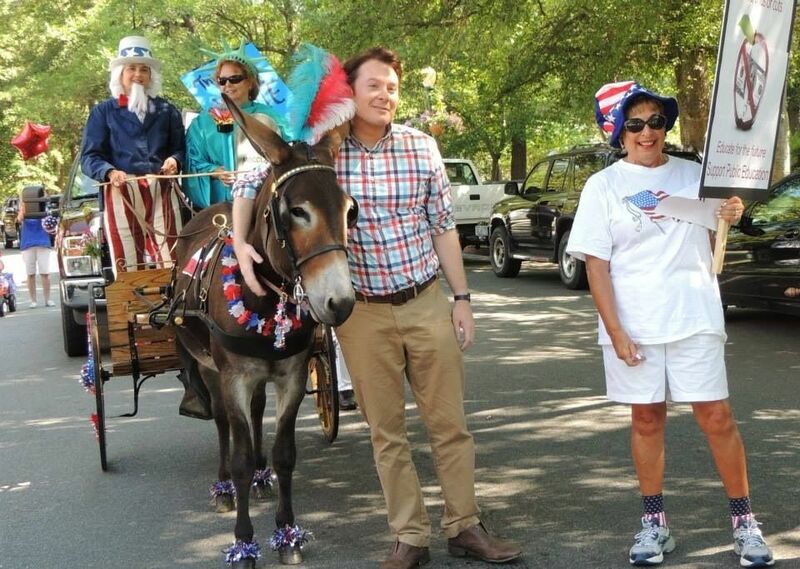 The following pictures show us a few of the parades! I hope that there will be lots of pictures, videos, and news about Clay as he participates in The Hollywood Christmas Parade. How exciting, I can't wait! I love the bio on Parade. The Washington Post describes Clay as The Man with the Epic Voice! 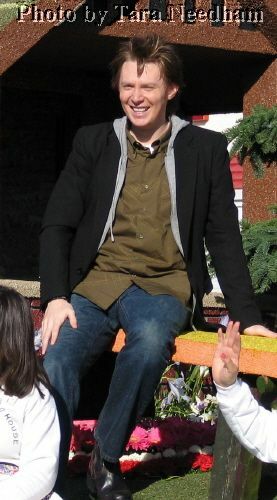 Thank you, for posting the pictures of Clay in all the parades from the past! I so wish I could go!! I hope there is clack. Can’t wait!! This is wonderful, I will be watching for Clay on CW. Too far for me in Florida! But I can wait to see him on TV again! I want a new CD!!! I can't wait!!!! Thank you so much for posting!!! Can"t wait! Sounds like a real Christmas celebration now. Yes, always looked forward to his Christmas tours. The last one in 2012 was cancelled in Detroit which I had tickets to. Clay is back!!!!!!!! Can't wait. Sooooo glad he's is singing again!!!!! Error: Error validating access token: Session has expired on Tuesday, 21-Aug-18 16:13:01 PDT. The current time is Thursday, 18-Apr-19 11:32:35 PDT.